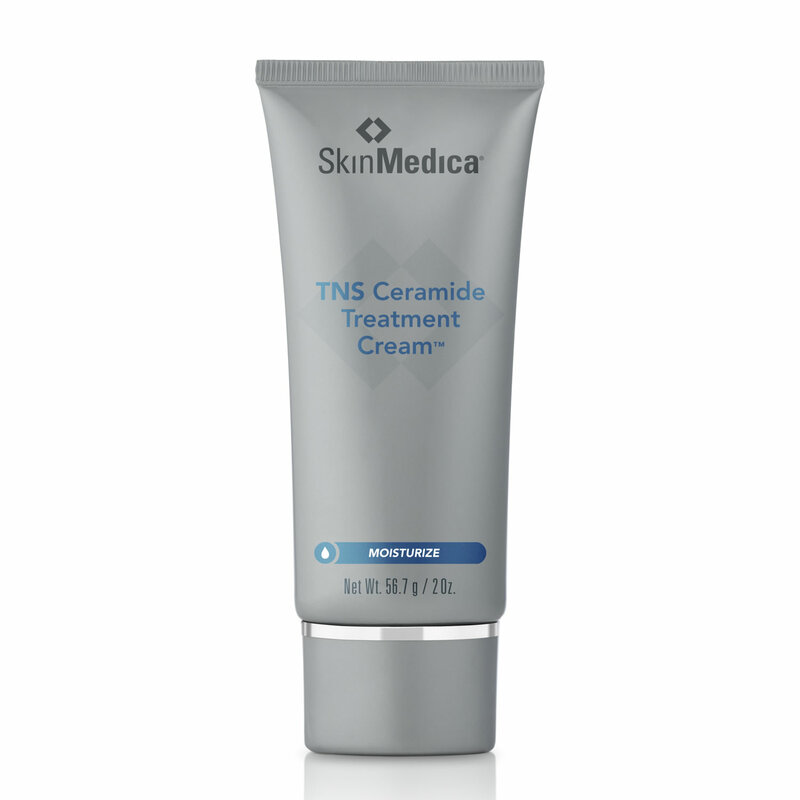 SkinMedica TNS Ceramide Treatment Cream is best suited for dry or post-procedure skin. 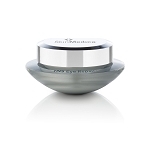 Apply twice daily to face, neck and decolletage. Avoid contact with eyes.